Memory’s been a thorn in the side of AMD’s Ryzen processors ever since they launched. Memory speed and latency can play a major part in Ryzen’s performance, but early AM4 motherboards haven’t been able to offer robust memory overclocking capabilities. 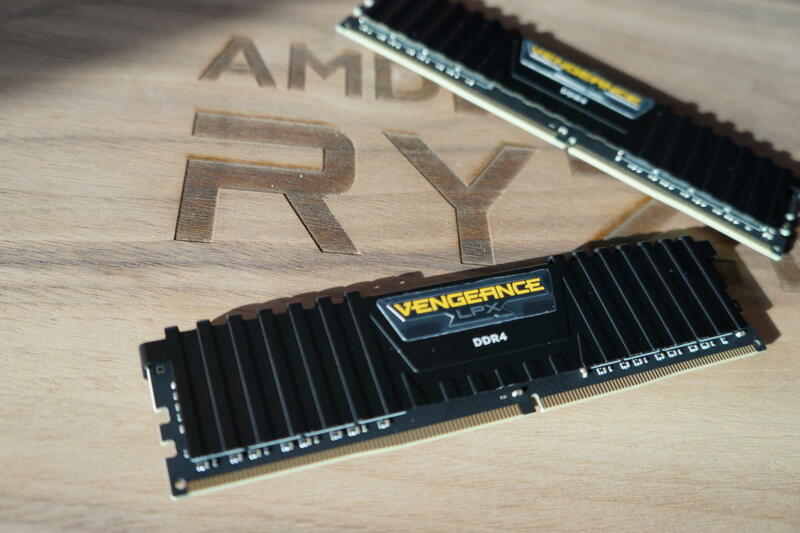 Ryzen PCs topped out at DDR4-3200 speeds, and the supported range of frequencies below that occurred in 266MT/s chunks, meaning some kits couldn’t hit their rated maximum speeds and instead fell back to a slower frequency. A new AMD update puts an end to the madness. AMD just announced a new “AMD Generic Encapsulated System Architecture” (AGESA) dedicated largely to improving Ryzen’s memory overclocking situation. (AM4 motherboard makers use AMD’s AGESA to build new BIOSes.) The software adds 26 new RAM tunings for tweakers to fiddle with. The biggest addition in AGESA 1.0.0.6 expands the available memory speed options. You can push RAM all the way to 4000MHz without changing the system’s reference clock now, and do so in 133MT/s intervals, enabling a far wider range of overclocked speeds. AMD’s new software also allows you to set the memory command rate at one ticks or two ticks; before, Ryzen motherboards were limited to 1T. Those are just the tip of the iceberg, though. Read AMD’s announcement to dig deep into the dozens of new memory options and key improvements for virtualized PCs coming to the Ryzen platform soon. How soon? AMD says it has distributed AGESA 1.0.0.6 to motherboard partners already. 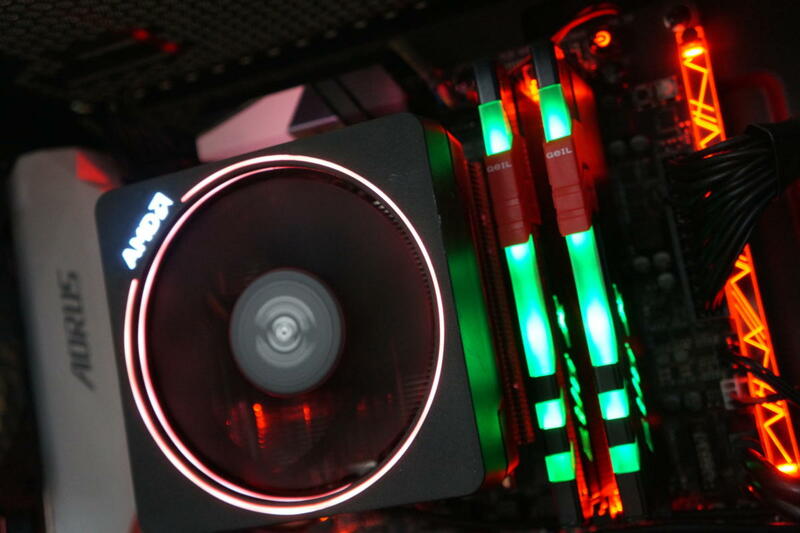 Look for BIOS updates to start arriving in mid to late June, though Gigabyte’s GA-AX370-Gaming 5 ($195 on Amazon) and Asus’ Crosshair VI Hero ($240 on Amazon) motherboards already have beta BIOS updates available. Check out PCWorld’s guide to updating your PC’s BIOS to make sure you’re staying up-to-date safely. The story behind the story: Ryzen motherboards rolled out with several rough edges, but AMD’s done a bang-up job polishing away the most glaring issues. 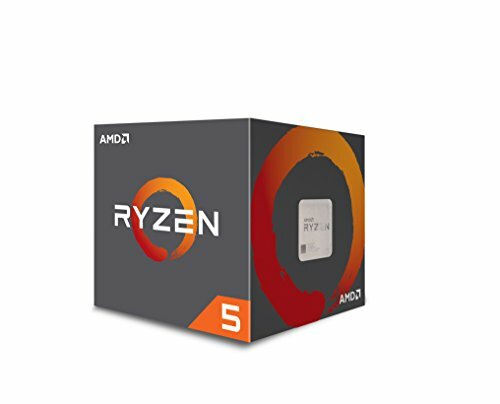 Early rapid-fire BIOS updates quickly improved the stability and performance of AM4 motherboards, while AMD pushed a driver patch in April that added a new “Ryzen Balanced” power plan for Windows that also added some gaming oomph. These tweaks can’t come fast enough, either; Ryzen’s truly big guns, the monstrous 16-core Threadripper CPUs and Epyc processors for data centers, are rolling out over the coming months.